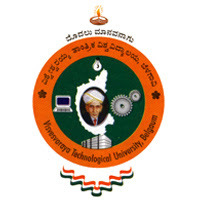 Students who are searching for VTU Question Papers can find the complete list of Visvesvaraya Technological University (VTU) Bachelor of Engineering (BE) 1st/2nd Semeter Computer Concepts & C Programming Subject Question Papers of 2002, 2006, 2010, 2014 & 2015 Schemes here. Download All This Question Papers in PDF Format, Check the Below Table to Download the Question Papers. If you are searching for Visvesvaraya Technological University Bachelor of Engineering (B.E) Previous Year/Old or Model Question Papers, Question Bank or VTU CBCS Scheme Question Papers visit VTU Question Papers Section to download more question papers in PDF format.